找人修铁门!!! !,求职创业-Careers & Businesses,埃德蒙顿华人社区-Edmonton China,加拿大,埃德蒙顿,爱德蒙顿,爱民顿,艾德蒙顿,爱城华人,爱民屯,爱明顿,Edmonton,Chinese,Edmonton Chinese - Powered by Discuz! 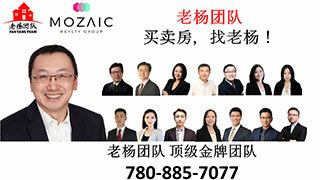 埃德蒙顿华人社区-Edmonton China»论坛 › 爱城生活 › 求职创业----Careers & Businesses › 找人修铁门!!!! GMT-8, 2019-4-26 07:40 , Processed in 0.102764 second(s), 12 queries , Gzip On, Memcache On.